Call 740-233-1608 to schedule your first appointment. Are you missing out on the sounds that matter to you? Come to Miracle-Ear® for a free hearing test*, and our hearing care specialists will be able to determine your exact level of hearing loss. We serve customers from Saint Clairsville, Coffeyville, and the surrounding areas. If you have a hearing impairment, the good news is that nine out of ten people can be helped with the use of digital hearing aids. You may think that hearing aids are conspicuous and embarrassing, but with today's technology, these hearing aids have become smaller and more effective. Our practice proudly offers the new GENIUS™ Technology featuring Wireless Windscreen, VoiceTarget™ 360, Directional Focus, and High-Definition Digital Sound. When you turn to Miracle-Ear for your hearing aids in Saint Clairsville, OH, we'll give you a 30-day trial, risk-free**. Our independently owned and operated location is backed by a brand with more than 70 years of experience and over 1300 locations nationwide. Call our center today and learn why we're America's most recognized brand of hearing aids. 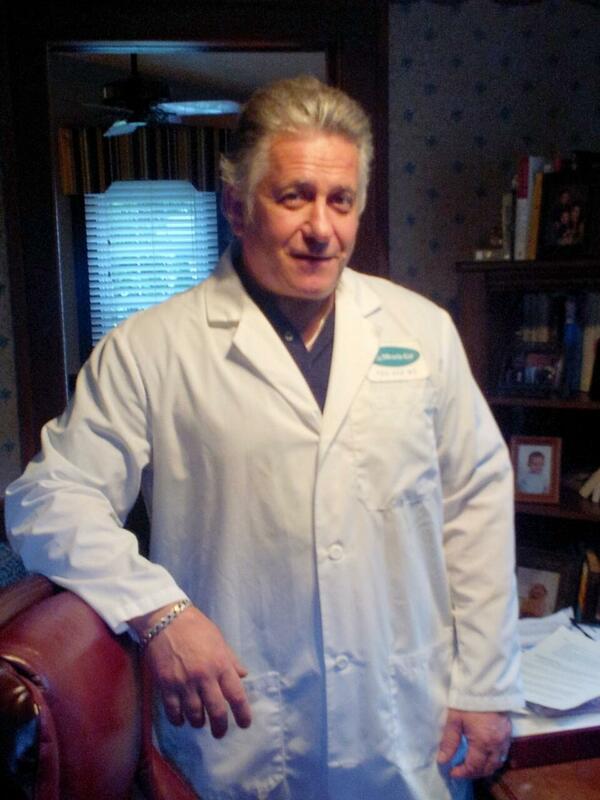 Dan Romeo is the owner of three Miracle-Ear franchises in Northeast, OH and Western Pennsylvania. He has been affiliated with Miracle-Ear for the past 16 years. He has been voted Best in the Valley in 2004 and operated one of Miracle-Ear's top stores for many years. His primary location is in Sears in the Southern Park Mall, with a brand new location in Niles and also in Sears in the Ohio Valley Mall in St Clairsville, PA. He is a lifelong resident of the Youngstown area, having attended Struthers High School and Youngstown State University. He is nationally board certified and licensed in hearing aid consulting, testing, and sales. He currently resides in Poland with his family. Please call today to schedule your consultation! **If you are not completely satisfied, the aids may be returned for a full refund within 30 days of the completion of fitting, in satisfactory condition, as prescribed by state law. See store for details.